ZAT is out on March 6th across PC, PS4 and One. 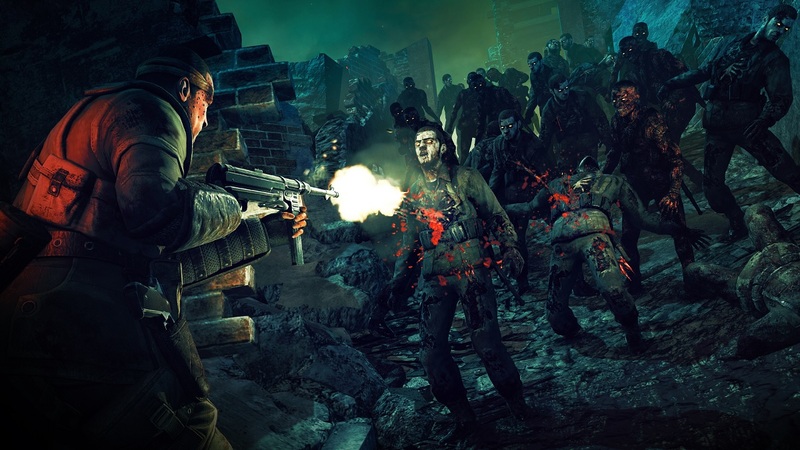 Although there is no local co-op, the game does have 4 player co-op across the games campaign elements as well as the Last Stand levels that made the series' name. Page created in 0.8727 seconds.